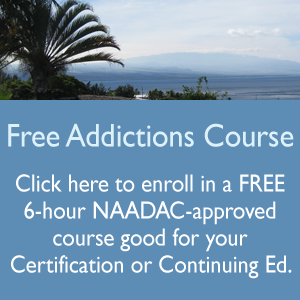 The new addictions course available on-line at PAHA is “Case Management for the Addictions Professional“. This is a 6-hour course that is available at our on-line training center anytime at http://substanceabusecounselortraining.com which covers the topic of case management with a specific substance abuse focus for Nurses, Counselors, and other Health Professionals. I’m feelin like a dumb a&$, I failed the test twice. Can we do this lesson in the classroom please?!? You are determinedly in the right field. Let’s look at the test and figure out how to improve it. You are not the only one; let’s collectively dissect the test so we can make it more usable.